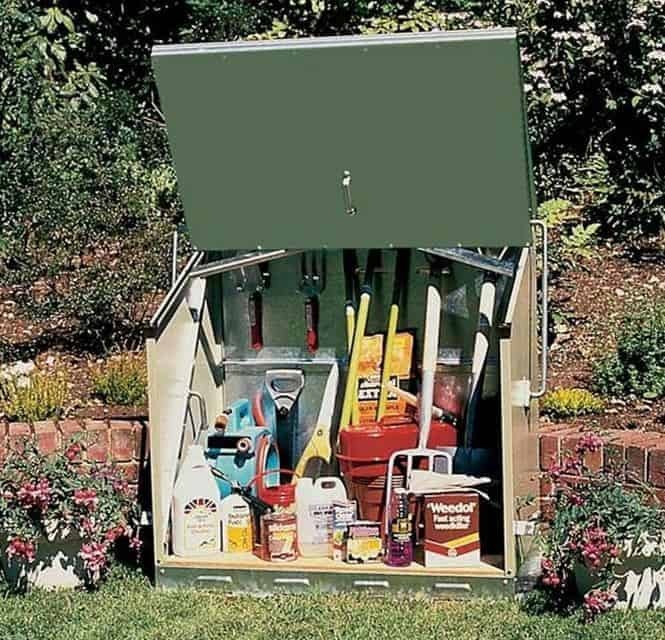 This metal storage unit brings a perfect place to store smaller items in your garden. 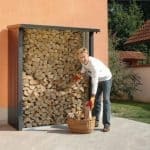 It’s a unique design, and the design of the building itself means that you have a maintenance free unit. 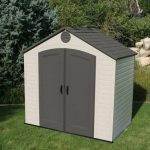 A 25 year panel guarantee assures you of the quality and durability that the unit has. 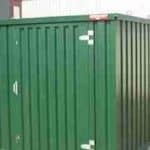 That durability is backed up by galvanised steel that has also been coated in PVC. 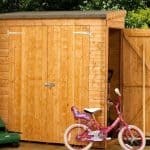 This means you have extra levels of protection against poor weather conditions. 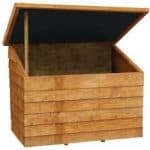 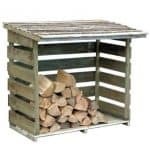 It’s a great little unit; perfect for storing the smaller items you have in your garden.